Remember that children may have different symptoms than adults. Watch for changes in schoolwork, sleep, and behavior. If you wonder whether your child might be depressed, talk with your health care provider. 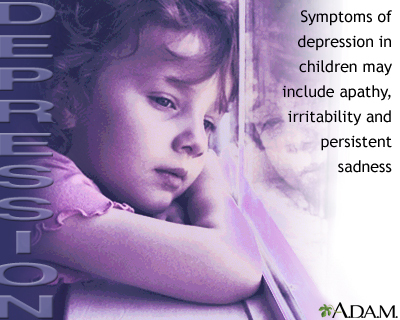 Your provider can help you learn how to help your child with depression. 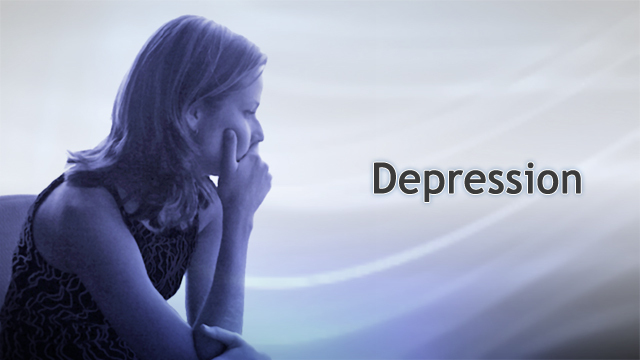 You have three or more symptoms of depression.